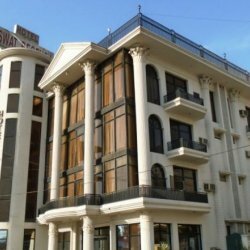 List of top hotels in Swat with contact numbers, addresses and location maps. First check reviews then book cheap hotels in Swat Pakistan and get best accommodation while travelling. A 2 star hotel with good service, luxurious environment, awesome facilities and exciting, clean, tidy and beautiful rooms with many facilities awaiting for its guest.